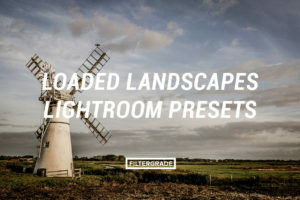 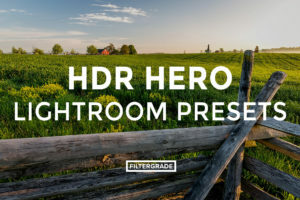 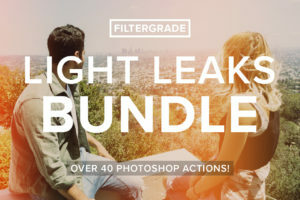 Professional HDR Effects in One Click! 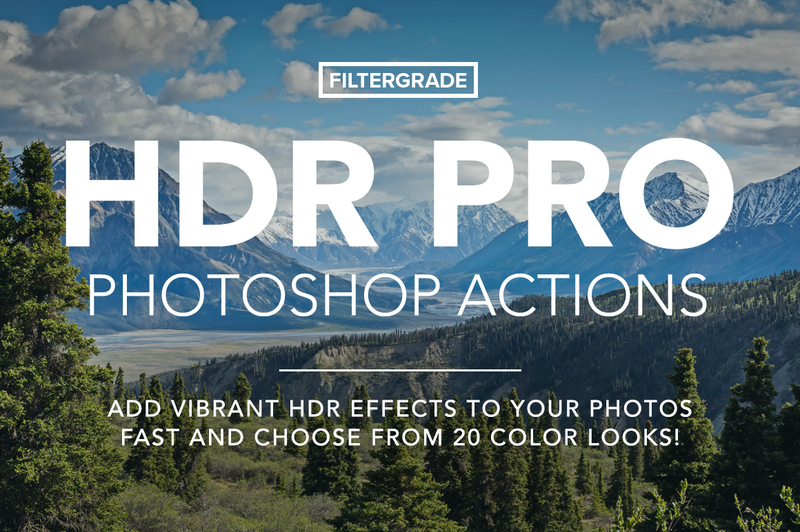 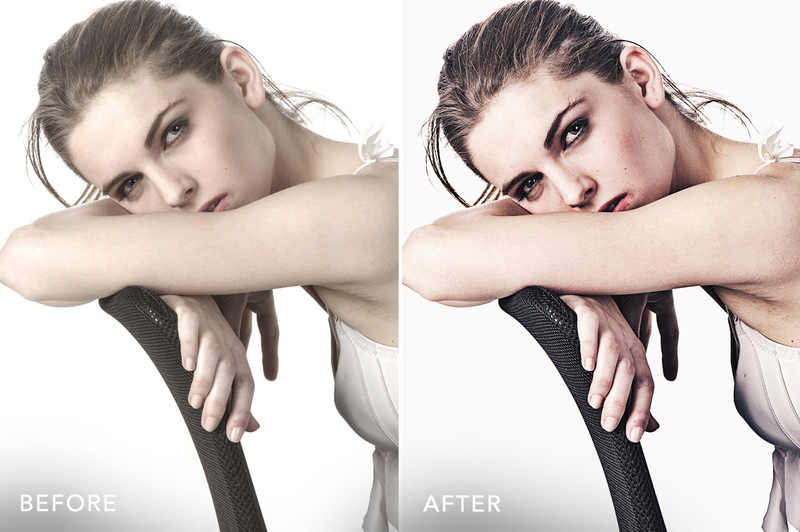 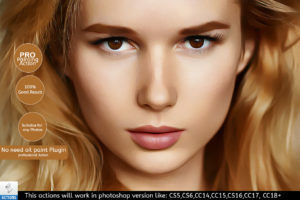 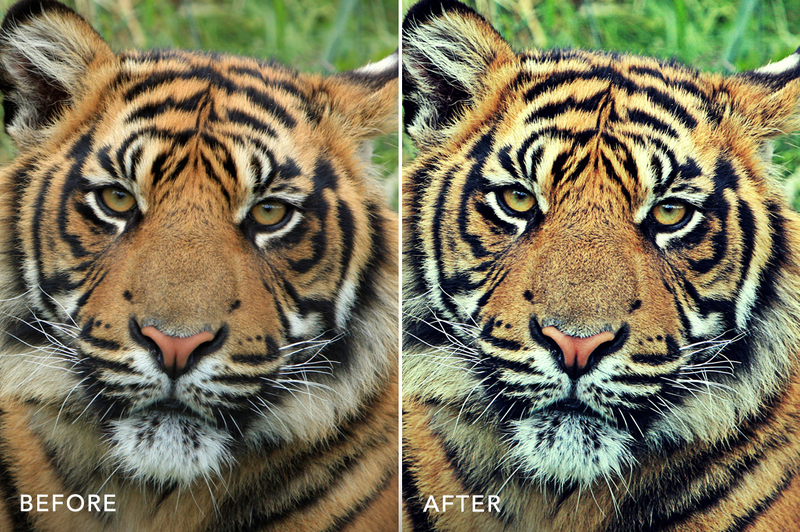 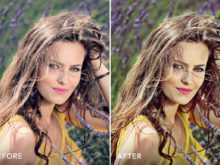 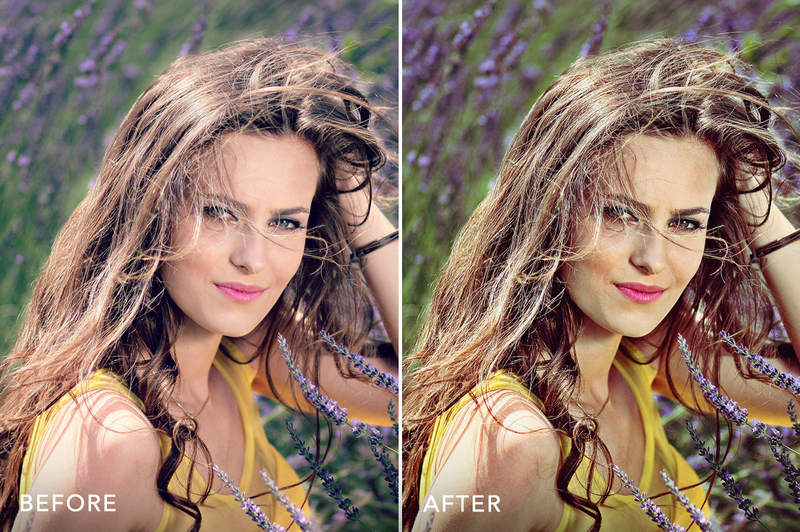 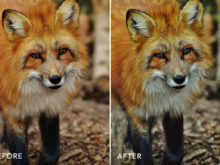 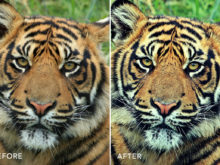 Get gorgeous and intense high-dynamic-range imaging effects with HDR PRO Photoshop Actions. 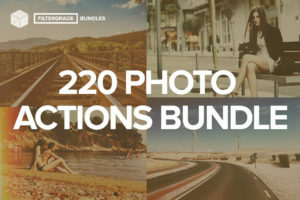 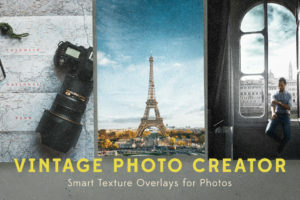 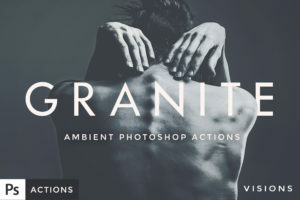 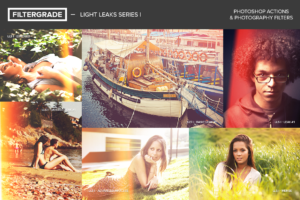 These can help you with landscape photography, portraits, graphic design projects, and more! 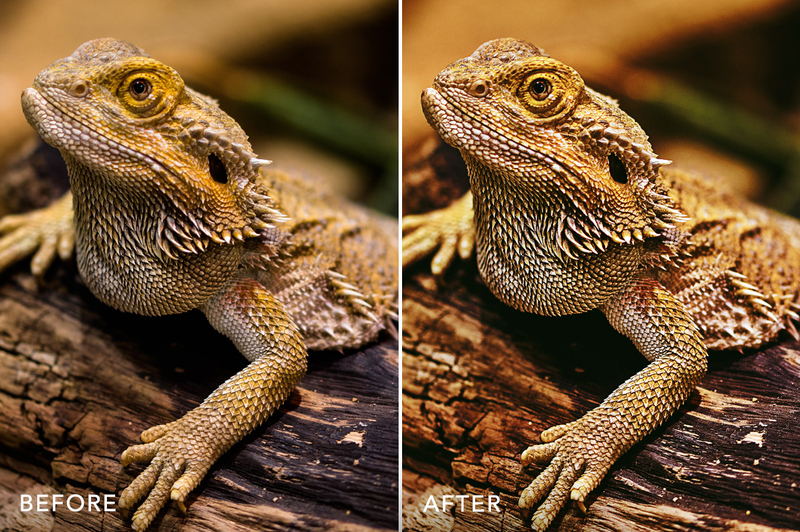 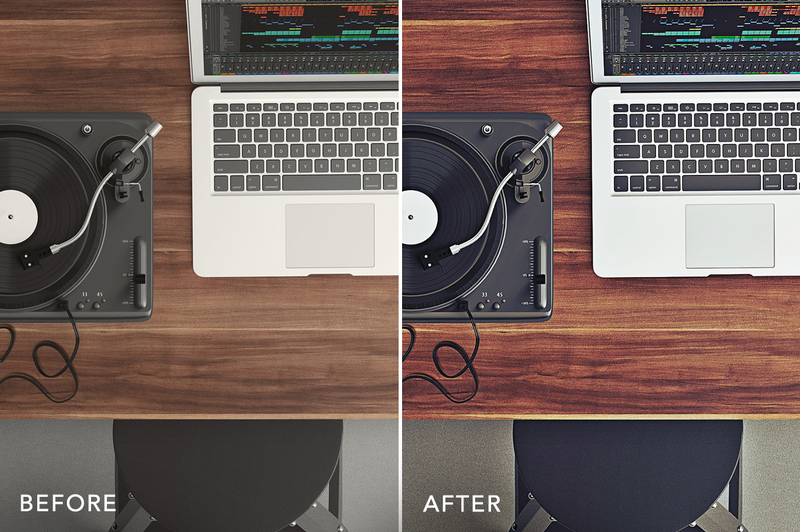 The best part is you can customize the effects to exactly what you are looking for in a matter of seconds. 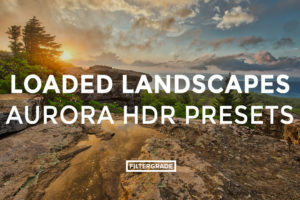 HDR or High-Dynamic-Range Imaging Effects are typically used to show the amazing complexity of an image. 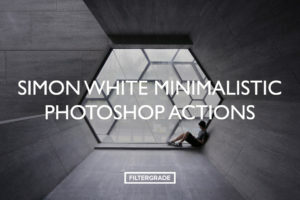 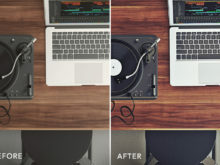 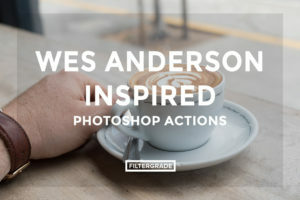 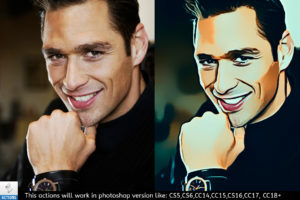 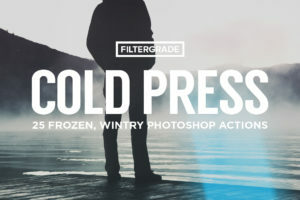 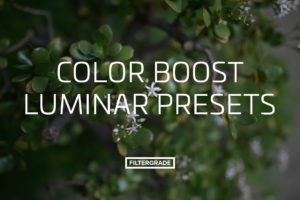 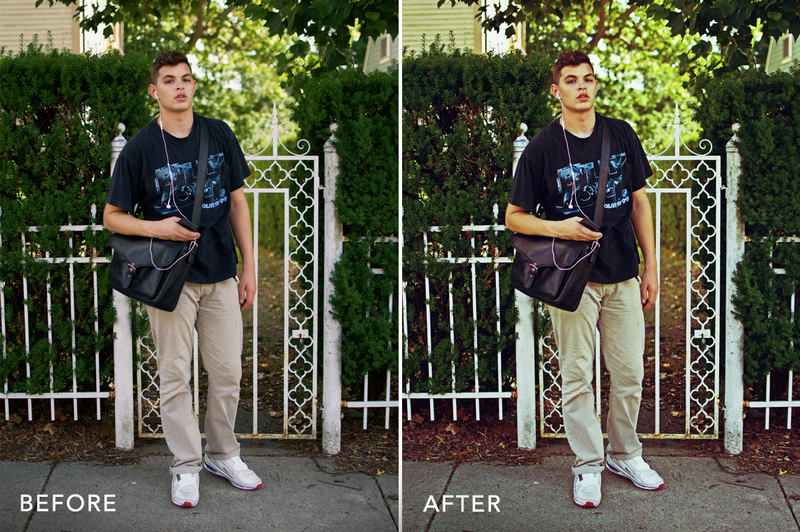 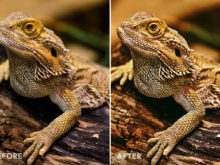 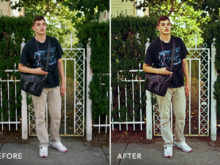 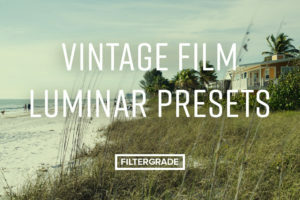 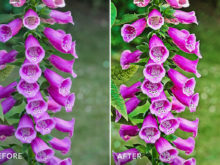 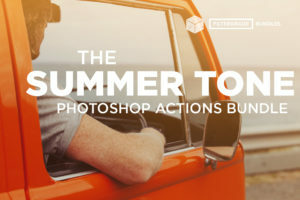 Not only will these effects help you emphasize the uncovered details, but they’ll give you tons of color variations to experiment with and add even more to your images. 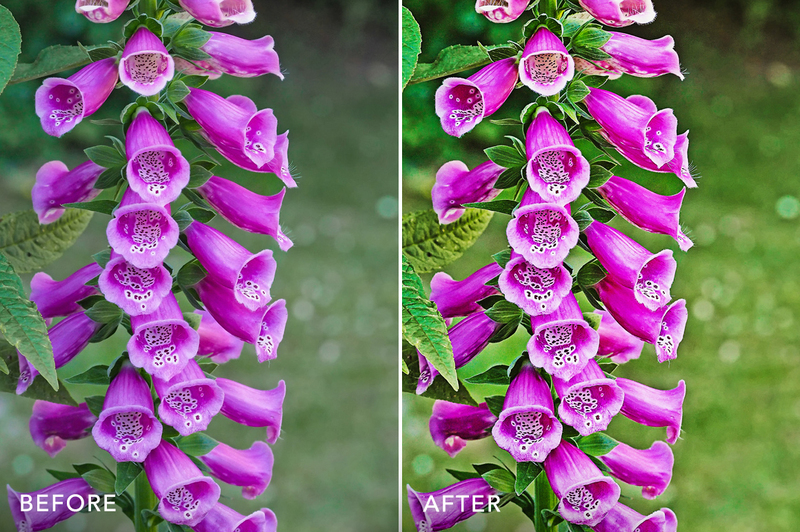 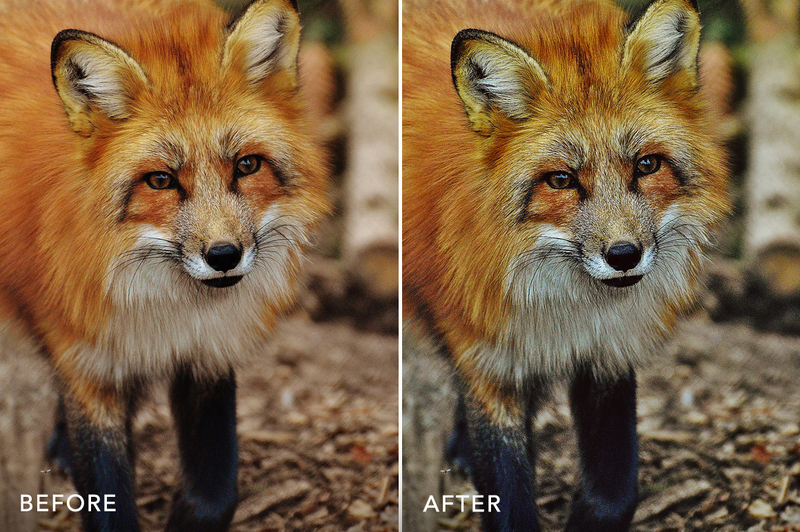 Save time and bring out the beautiful, hidden details in your photos with these HDR filters. 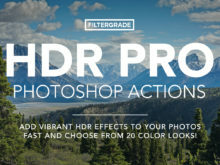 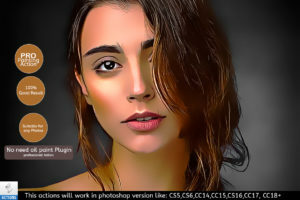 Categories: HDR, Photoshop Actions, Special Effects Tags: hdr, hdr effect, hdr filter, hdr imaging, high dynamic range, imaging, photo edit, photo editing, photoshop cc, Year End Sale!